Voices of Wisdom brings you together with Indigenous elders that embody ancestral wisdom. 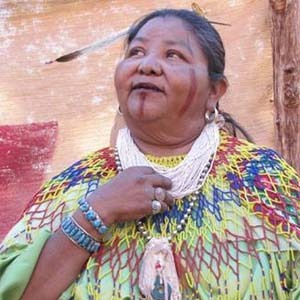 At this event, held around a Sacred Fire, elders speak and offer perspectives and experiences that will help you feel more aware of the sacred world around you. The way toward a long-term sustainable future is to individually and collectively regain empathy with each other and the natural world. 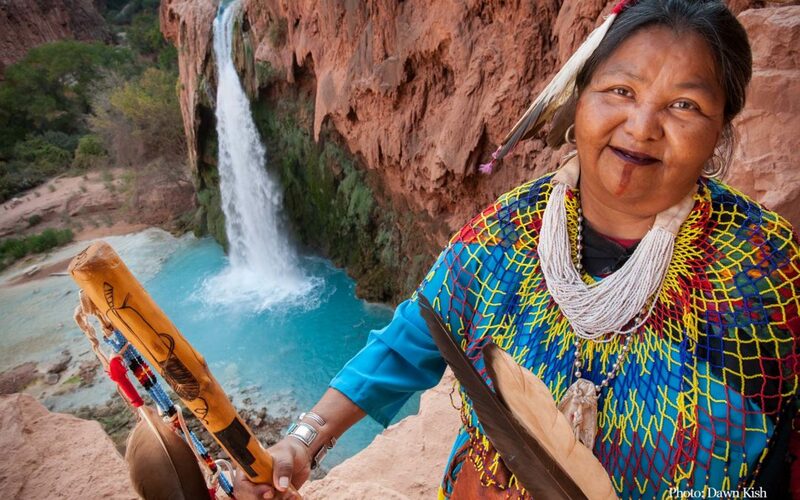 Through Indigenous ancestral wisdom, Voices of Wisdom opens your heart to feel renewed connections within yourself, amongst participants and with the living world. At the bank of the Colorado River, at Riverbend Park in Palisade, Colorado, the Sacred Fire Community in the Grand Valley of Grand Junction, Colorado, Voices of Wisdom welcomes elders Dianna WhiteDove Uqualla, Havasupai, and Vernon Masayesva, Hopi, to share wisdom about the sacredness of water and the sanctity of the Colorado Plateau. Our program with the elders will take place on Saturday, May 25. 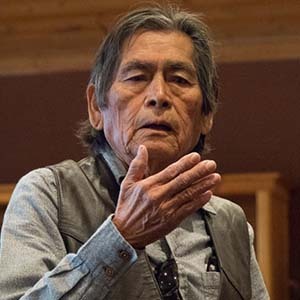 Participants will then return for a fire circle on Sunday evening at the Grand Valley Hearth that will help them assimilate the teachings and experiences with the elders from the day before. This fire will be hosted and facilitated by Deanna Jenné and Gary Weidner, initiated firekeepers for Sacred Fire Grand Valley Hamlet. 10:00-11:00 am: Onsite registration. Please arrive with time to get settled and relaxed. Each Voices of Wisdom event is hosted by a hamlet of the Sacred Fire Community, whose firekeepers hold the space for the gathering. Collaboratively, we create openings to reconnect with the land and the spirits of the place where we live. This Voices of Wisdom gathering will be held at Riverbend Park, Lion’s Club Pavillion, in Palisade, Colorado on Saturday, May 25th. We will have a place to sit around the fire under a canvas shade and the cottonwoods with the Colorado River flowing close by to listen to the stories of the elders. See directions to Riverbend Park below. And, Sacred Fire Circle on Sunday, May 26th at the Grand Valley Hearth in Grand Junction. Adults $50. There is a reduced price for those in need. Information will be sent to you once we receive your registration.